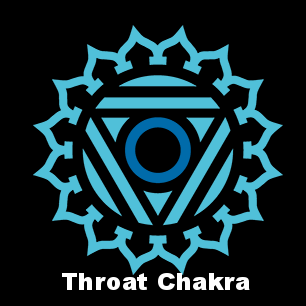 Our Throat Chakra is located in the throat. 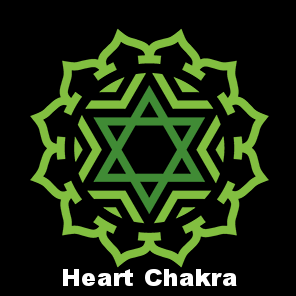 This chakra determines ones ability to communicate, listen, and express personal truths. 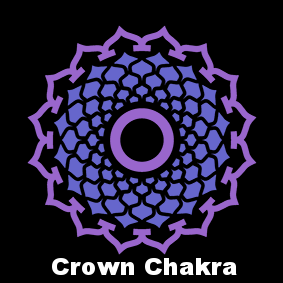 The condition of the throat chakra influences self-expression of truth, emotions, ideas, and beliefs. 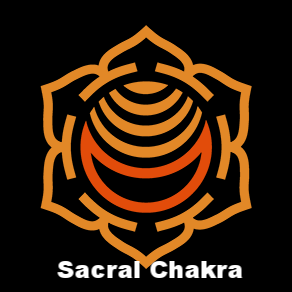 The throat chakra expresses itself through verbal and non-verbal communication. A healthy throat chakra encourages a sense of inner-peace, serenity, and devotion. 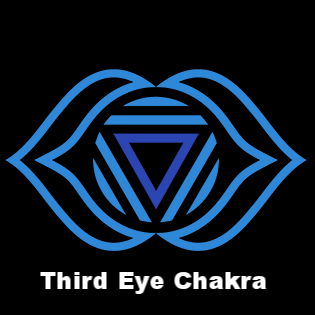 An imbalanced throat chakra causes stubbornness, social anxiety, low creativity, and detachment. 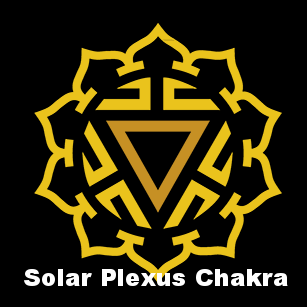 A blocked throat chakra may cause physical illnesses such as: Laryngitis, Chronic Sore Throat, Dental Problems, Thyroid Problems, Headaches, TMJ, and Neck Pain.